How your headquarters can make the right—and most impactful—statement. There’s nothing more strategic in real estate than a headquarters decision. From location to composition to workplace design, it’s much more than just signing a lease and getting a good deal. Your headquarters impacts the entire business from the C-suite down, as well as the talent you hope to attract and retain. 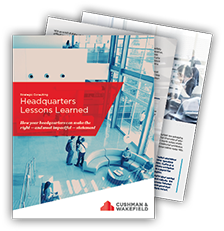 Learn more about the 10 lessons learned in realizing the optimal HQ solution. 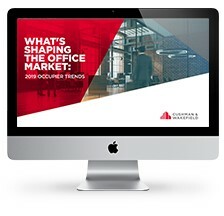 Join Cushman & Wakefield on Tuesday, March 19 for a discussion covering our macroeconomic outlook, demand drivers and demographic factors that occupiers should consider. 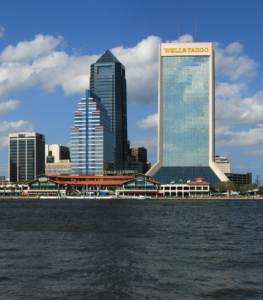 What do CRE professionals think should happen to the Jacksonville Landing? Well, I’m glad you asked. Check out this article by Allison Colburn to find out more! What do you think the city should do with this space? This is such an exciting time for our city!